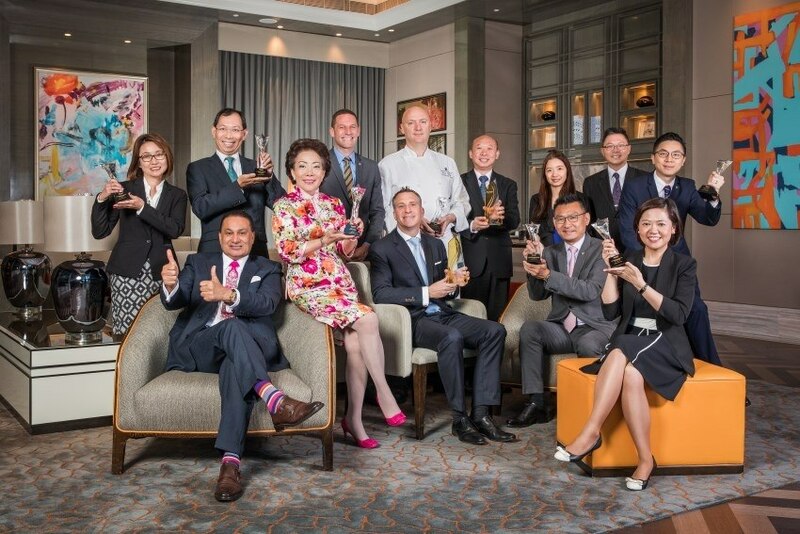 JW Marriott Hotel Macau and Ritz Carlton Macau won several awards at the “Awards by Marriott International” ceremony, including hotel of the year. The group announced in a statement that both properties had been awarded nine prizes in the 2017 event by Marriott International for China, showcasing their personalised service, corporate social responsibility and financial performance. “Each year, the “Awards by Marriott International” recognize the best of the best from amongst the hospitality brand’s outstanding properties. This year more than 100 Marriott International hotels and resorts across China were eligible to win, highlighting the impressive performance of JW Marriott Hotel Macau and The Ritz-Carlton, Macau among illustrious peers in the region”, stated the company.